Originally Posted by Pat L.
Saw an aquamarine blue (from speedster and 356) 32 roadster at the LA Roadster Show today... definitely a potential winner for a PTS color. That particular car won at Oakland Roadster show two years ago. I saw your post on FB and thought it was maybe Oslo. I've never seen aquamarine blue in person though. I'm not making it up, it's available 20K over list, probably at port or dealer waiting for engine replacement. Put up the photos of it so we can all see it...or, well, you know how the saying goes. Yes, possibly. I'll check with Sascha and the other 'Porsche Exclusive' reps at the Parade today or tomorrow here in Monterey! Will report back what they say. There is one thing that is true in this whole discussion...which I have been expounding now for years. 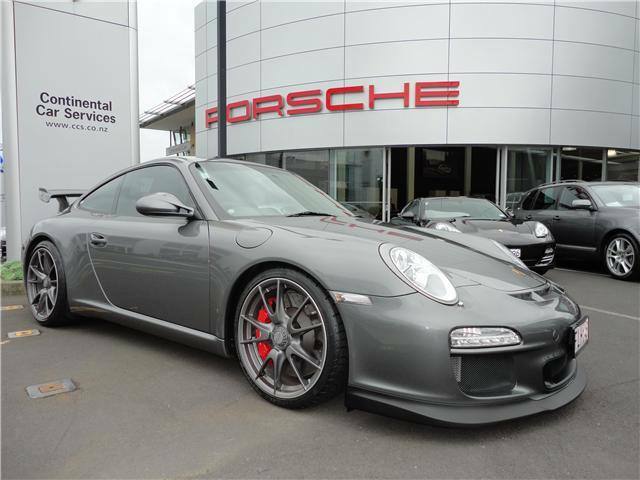 PTS (in general but particularly on a gt3 or gt3 RS) is the best option investment you can make on your custom order...as long as you pick an attractive color that is considered desirable! Take that to the bank. In your opinion what are the top 5 PTS desirable colors? 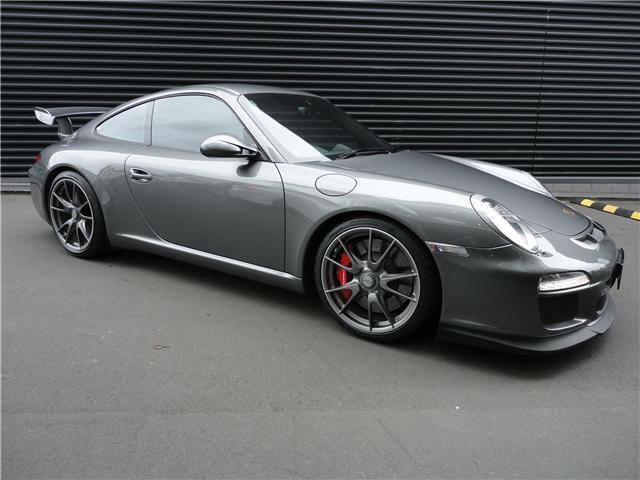 What do you guys think of Meteor Grey Metallic on a 991 GT3? I also would like his opinion on this... I can't find where the PTS colors are and the names alone don't do much for me. For example Google Porsche Mexico Blue and see what you find. Eduardo, I don't have any more information than what my broker gave me for cars available state side and in what color. He's in the business of selling cars, so I think he should know what he has available. Anyone is welcome to contact him and ask about it, his banner appears here: Inside Car Connection. 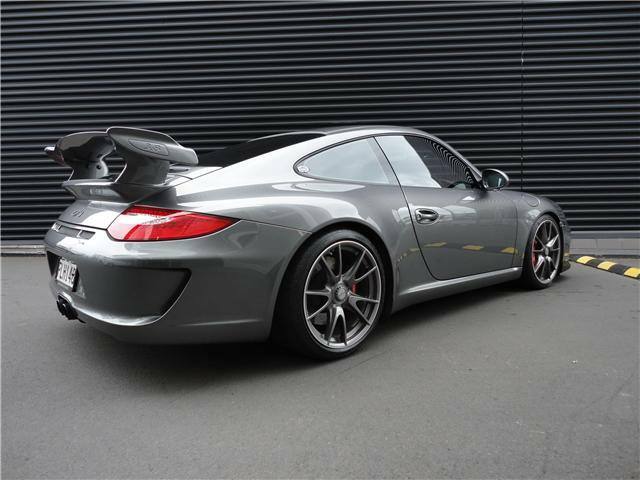 "There are a few GT3's in dealer stock or at port waiting for the engine swap. These cars carry a premium from $10K over MSRP up to $30K over MSRP. They are all 2014's and they should be road ready in July/August. White, Black, Silver, Red & Mexico Blue." Looks like I was wrong about the premium though- sorry. Doing a quick check on Google, it seems to look a lot of Agate Gray. I could be wrong but if they colors are very close it might not be worth it. Ryan. It was a fairly common colour on 997 C2s. 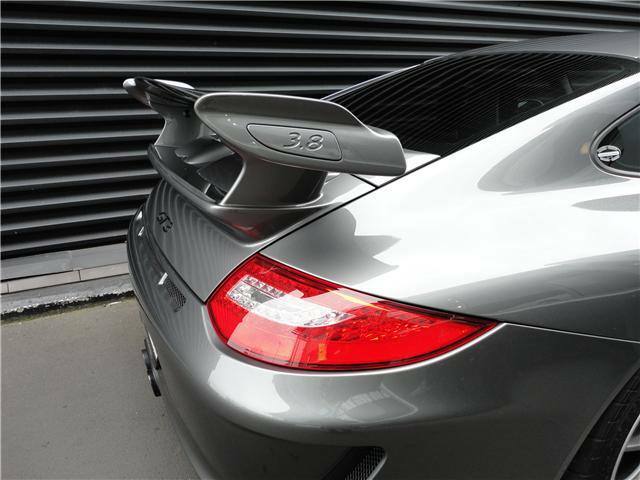 I have photos of one 7.2 GT3 in the colour. 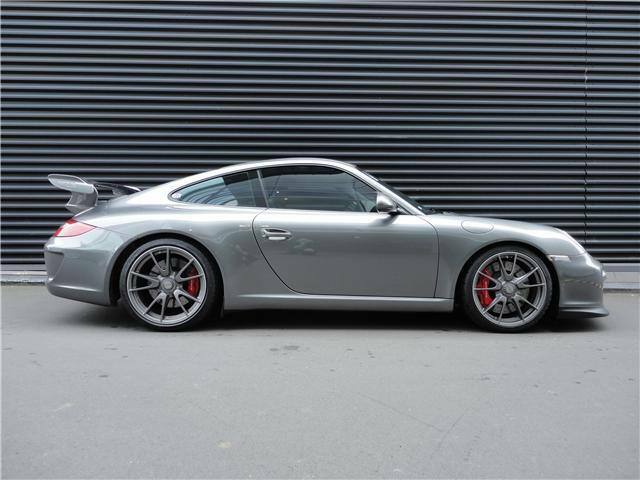 Looks great and Im sure it would be fantastic on the 991 GT3 but its not really a "GT" colour if you get my meaning. The 991 GT3 seems to look good any colour but I wouldnt pay PTS money for a meteor grey car nor would I pay a premium on teh used market as its a bit of a "another silver" for many. however if it were Riviera blue might be quite another matter! I can't find where the PTS colors are and the names alone don't do much for me. Maritime and voodoo blue are really nice. I think I like the Fashion Grey but the pictures online vary from a white/gray to a yellow/brown gray. I wish I could see it in person. At least for me, the PDF isn't particularly useful without images of the colors. It's amazing that it's 2014 and that's still tough to do. Porsche doesn't seem to provide color chips online (that I've seen).